Here at Plaid, we’re committed to building a team with varied backgrounds, experiences, and perspectives across all functions and levels. Diversity and inclusiveness are core to Plaid–what we believe, the environment in which we want to work, and the world in which we want to live. Last week marked Plaid’s first year of having a formal presence the Grace Hopper Celebration of Women in Computing. Eight of us across different functions at Plaid attended the conference. Throughout the week, we met so many incredible women at our expo booth, as well as at the dinner and reception events we hosted. Day 1: Plaid at the GHC expo center. On top of these events, engineering manager Joy Zheng gave a tech talk on Monitoring Complex Systems: Lessons from Monitoring 10k Bank Integrations. 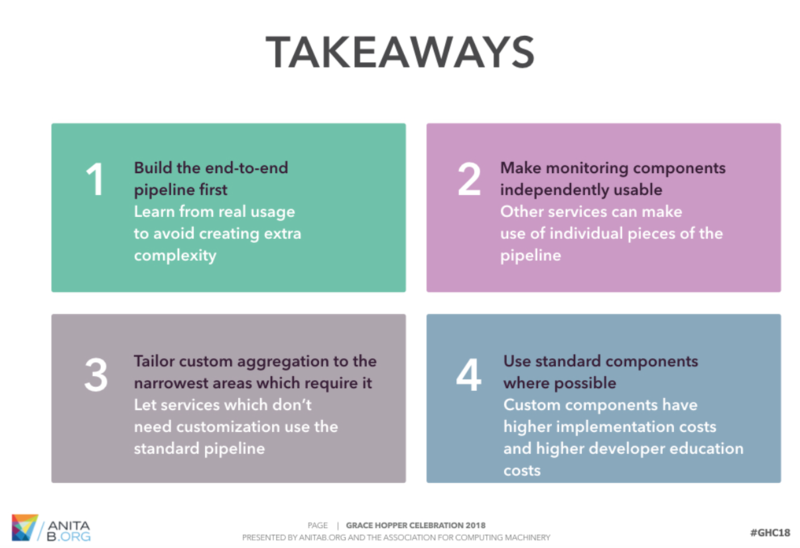 If you missed her tech talk at Grace Hopper, Joy has also written about monitoring at Plaid on our blog. Day 1: a slide from Joy’s talk on monitoring. 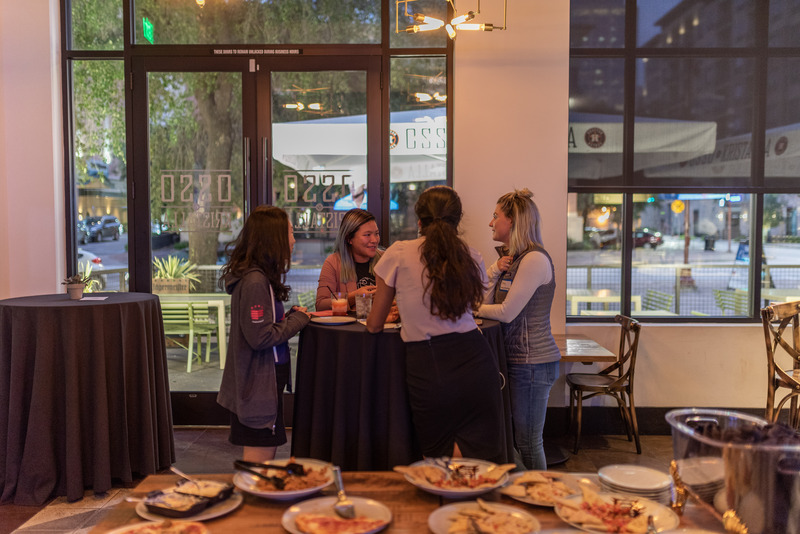 We were blown away by the breadth of talent at the conference, the courage and insights from speakers like Anita Hill, and the fascinating conversations we had with other female engineers– some while just casually waiting in line for talks or coffee. Day 2: Chatting with students at the Plaid meet and greet event. 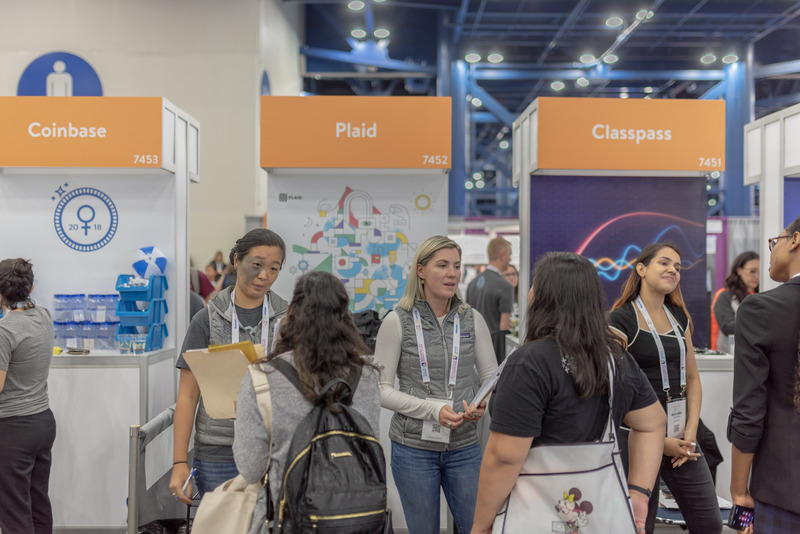 We are honored to be a part of the Grace Hopper Celebration this year, and are already looking forward to the years ahead as we continue to give back to the women in tech community. 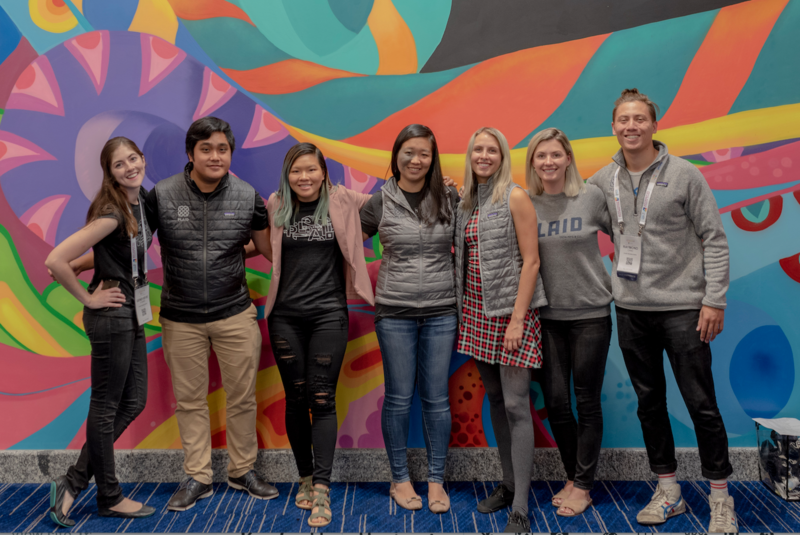 Day 3: The Plaid team at GHC '18!